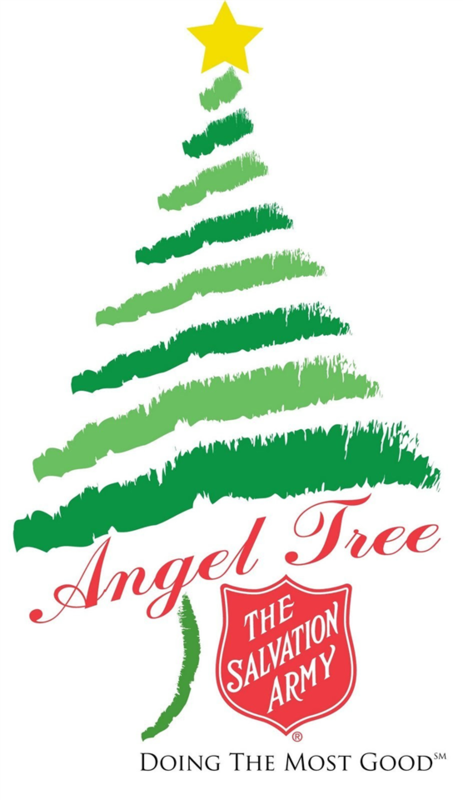 Our Salvation Army Angel Tree Angel tags will arrive and will be hanging on our Angel Trees in both the LS and MS buildings on Tuesday, November 27th. We welcome our families to participate by selecting a child's Angel tag off of the tree to provide that child with a gift or gifts this holiday season. Please check in with the LS or MS Front Desk when a tag is selected, so that we can keep track of all the kids and when presents come in. All presents are to be returned to the school by Friday, Dec. 14th. Gifts should be unwrapped and marked with the ID# on the outside. It is completely up to you how many items are purchased and all gifts are appreciated. Thank you on behalf of the MS Student Government.